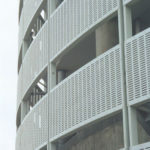 Slotted perforated metal is a sheet of metal, such as perforated steel, that contains holes that are punched by a slotted die. 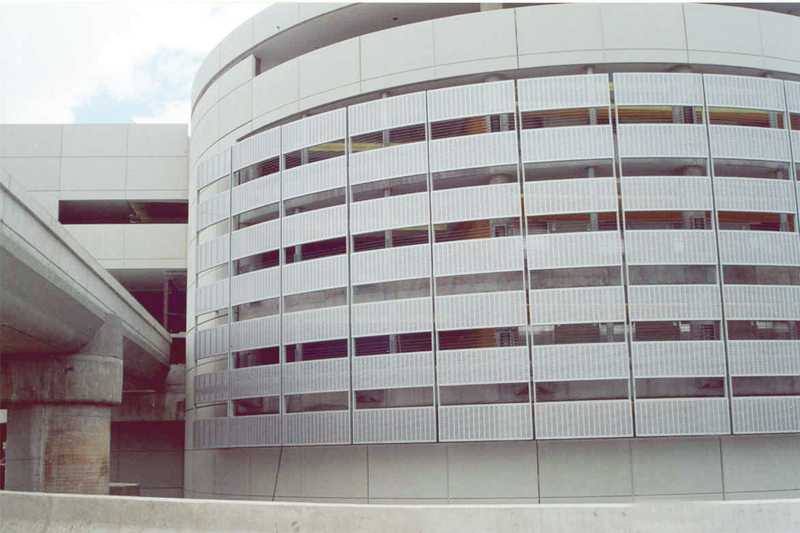 Our slotted perforated metal is easy to fabricate and has a high strength-to-weight ratio. The metal allows for air, light, sound, and liquids to pass through. 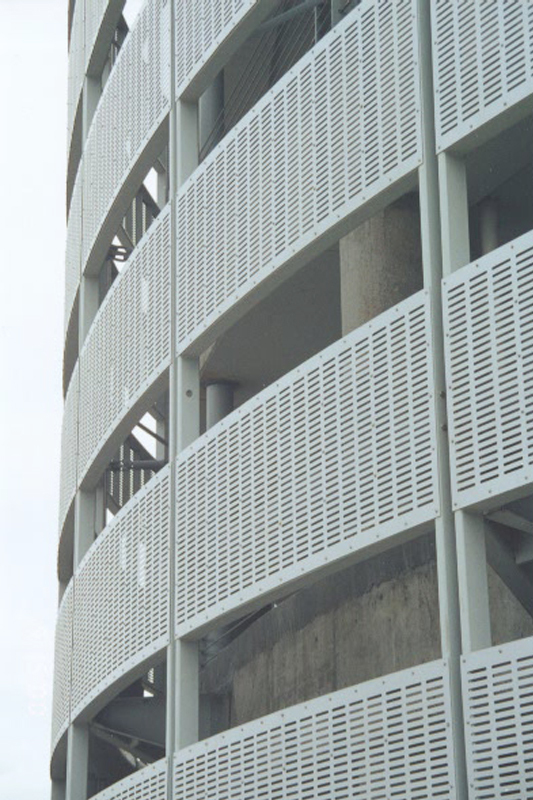 Our slotted perforated metal is extremely versatile and lightweight. 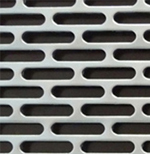 There are many perforation options available, such as end stagger, side stagger, straight lines, and with specified margins. 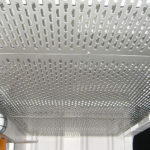 If you need any assistance choosing which slotted perforated metal best fits your needs, consult with your Direct Metals sales representative. 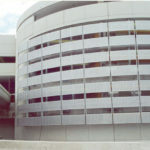 There are many perforated metal options that are available. 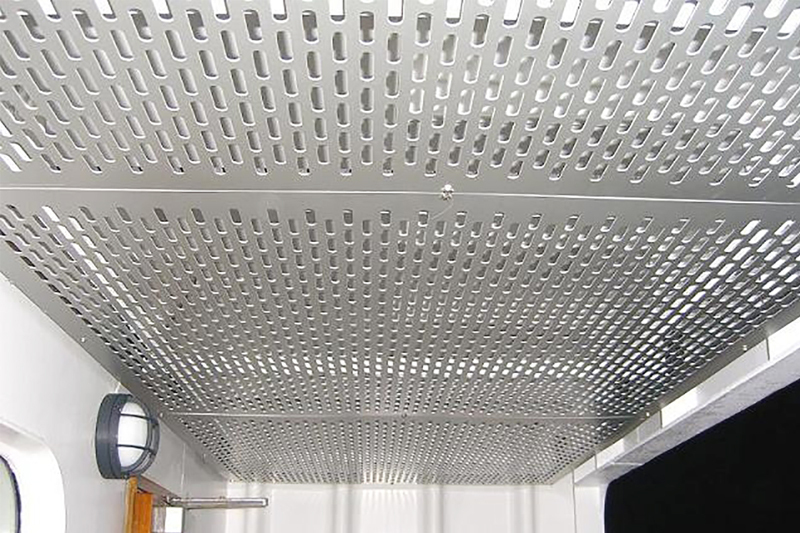 If you need any assistance choosing which slotted perforated metal best fits your needs, consult with your Direct Metals sales representative.